Gearbox LC5T26, 5speed, manual control. with 8cm Middle Polyfoam Insulation. and PU foam in the core. 2. Light in weight: 40% lighter than metal body. 3. Non-corrosion, non-pollution, anti-brine, acid and soda-resisting. thick, which offers avery good thermal insulation performance. 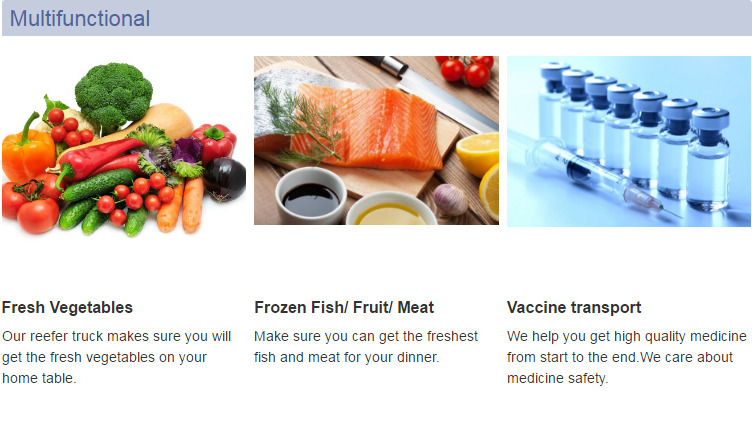 easy installation and maintenance and other advantages. 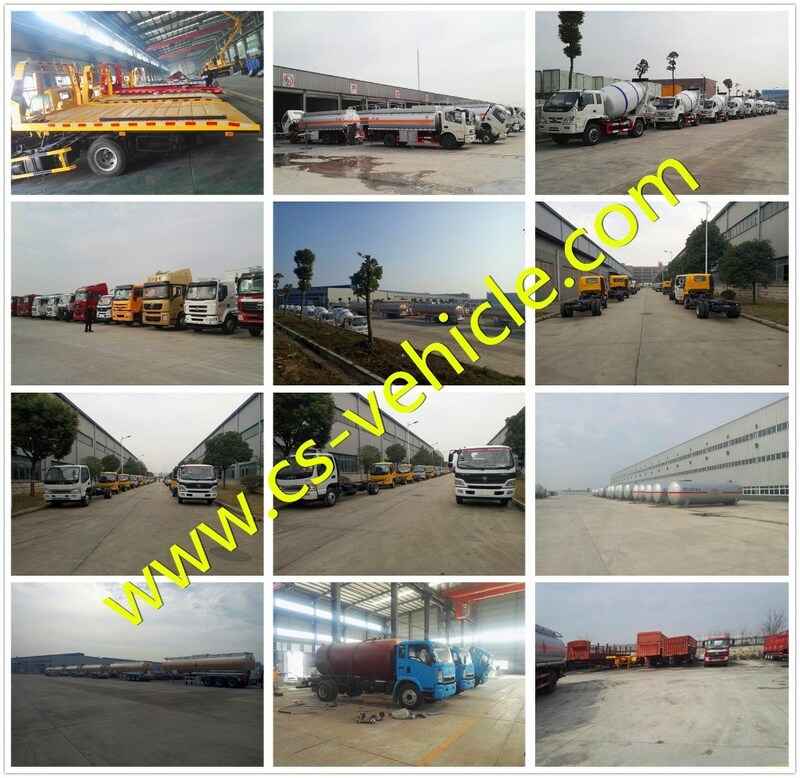 manufacturer with very professional experience in special automobile field for more than 15 years in China. We have more than 3000 workers, 400 technicians, and factory scale is more than 690,000m2. 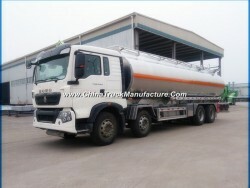 Truck, Chemical Liquid Truck, Milk Transport Truck, LED Display Truck, Various Semi-trailer, Spare parts etc. Vietnam, Saudi Arabia, Mexico, Chile, Bolivia, Tanzania, Zambia, Zimbabwe, Yemen etc. 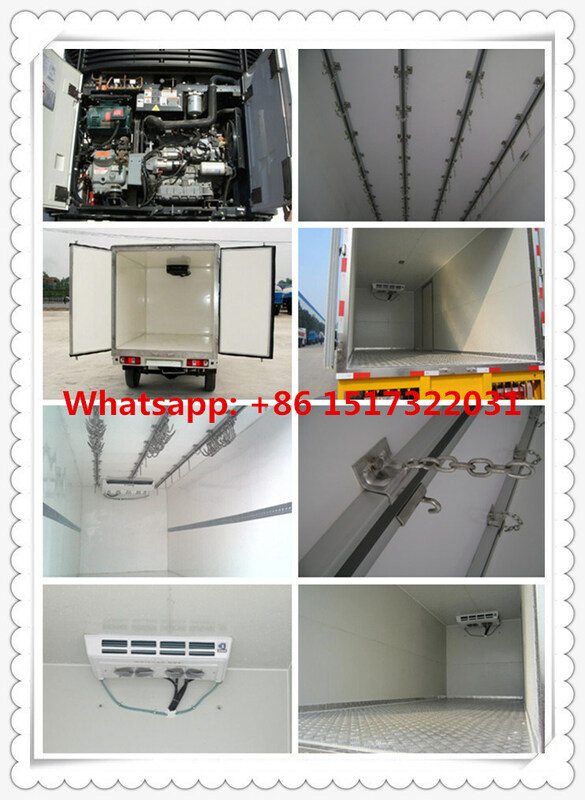 equipments, strict inspection before delivery, excellent packing and shipping team. Office: Room 1108, Eurasia Plaza, No.20 Jinyinhu Road, East- west lake District, Wuhan, Hubei, China. 1. 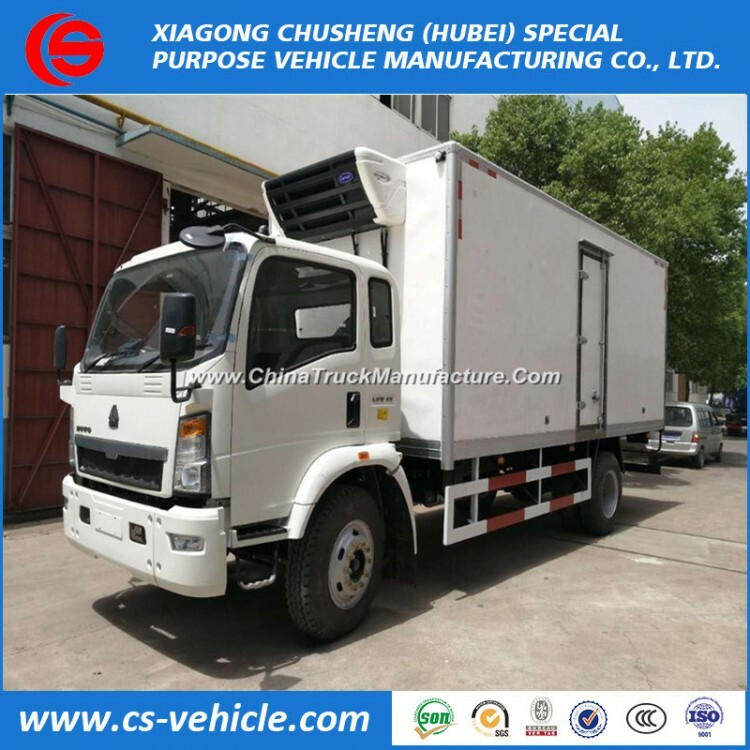 Xiagong Chusheng (Hubei) Special-purpose Vehicle Manufacturing Co., Ltd. is a famous and the biggest manufacturer with very professional experience in special automobile field for more than 15 years in China. We have more than 3000 workers, 400 technicians, and factory scale is more than 690, 000m2. 2. 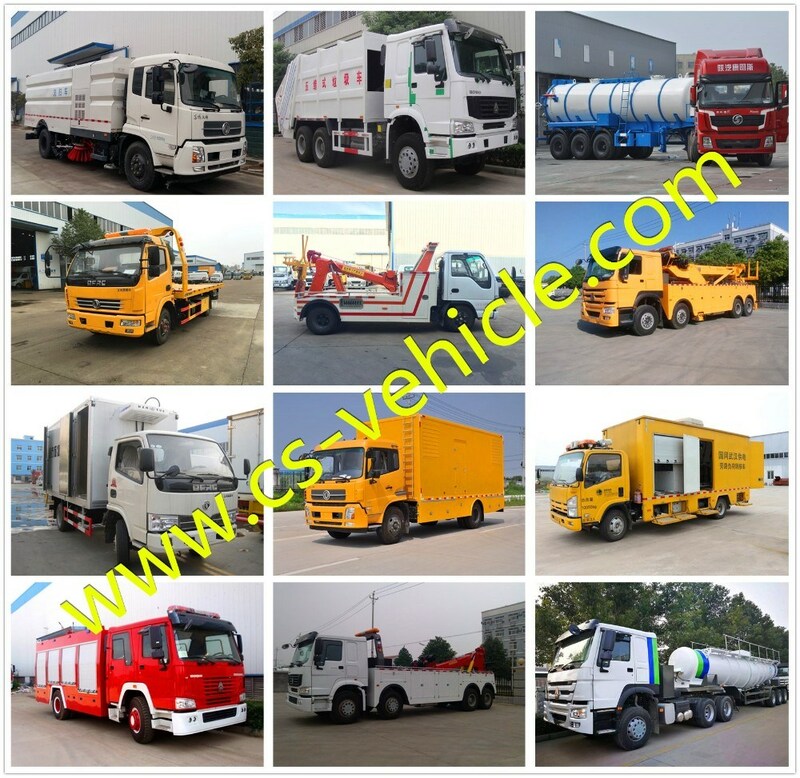 Our most advantage and leading products including LPG tanker series, Water Tank, Fuel tank, Refrigerated Truck, Garbage Truck, Towing/Wrecker truck, Dump Truck, Sewage Suction Truck, Concrete Mixer Truck, Bulk Cement Truck, Van Truck, Sweeper Truck, Truck with Crane, Fire fighting Truck, High-altitude Operation Truck, Chemical Liquid Truck, Milk Transport Truck, LED Display Truck, Various Semi-trailer, Spare parts etc. 3. We have successfully exported to more than 60 countries, such as Ghana, Togo, Sudan, Kuwait, Peru, Nigeria, Benin, Angola, Tajikstan, Azerbaijan, Namibia, Burma, Korea, Iran, Afghanistan, Iraq, Philippines, Vietnam, Saudi Arabia, Mexico, Chile, Bolivia, Tanzania, Zambia, Zimbabwe, Yemen etc. 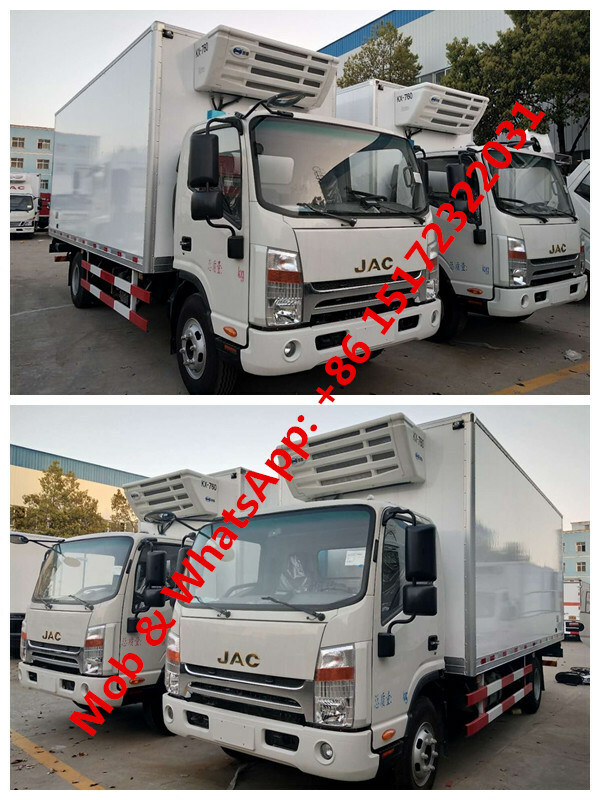 We have strict quality control of raw material, professional management team and technical workers, advanced equipments, strict inspection before delivery, excellent packing and shipping team.